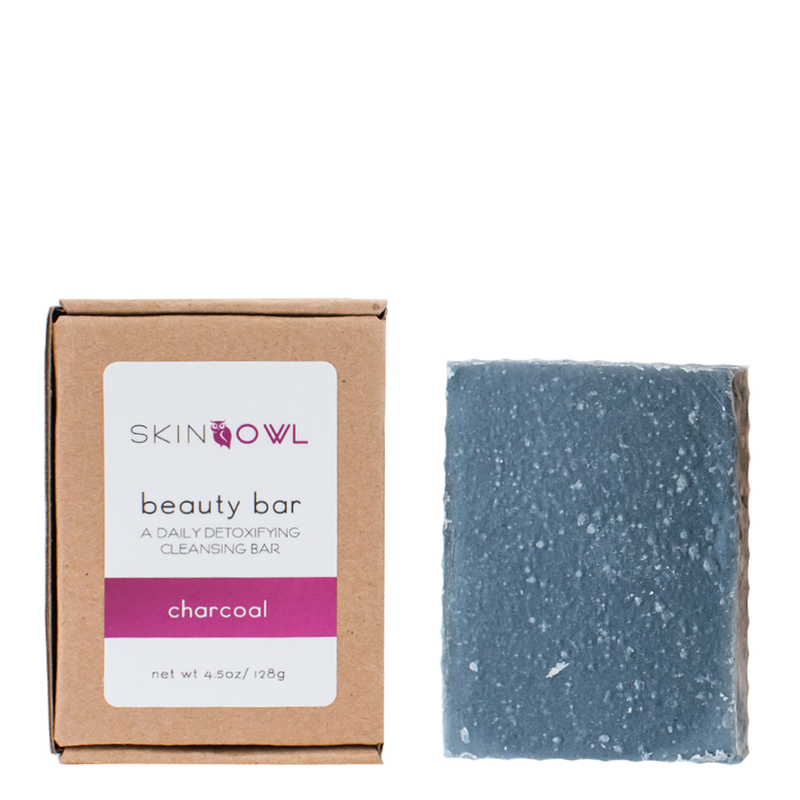 The Charcoal Beauty Bar by SkinOwl is perfect for uneven and acne prone skin. 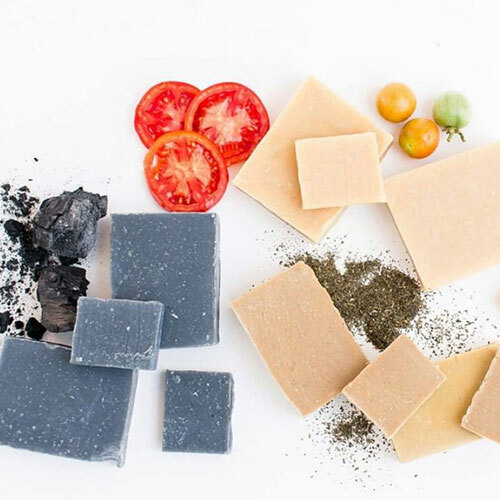 Charcoal lends a sense of detoxification without making skin feel overly dry. A blend of essential oils like Lavender, Cedarwood and Tea Tree, make skin feel calm, clean, and renewed.